April | 2014 | Book Hub, Inc.
to schedule an appointment to speak with a representative about your options. * * * * *Stay up to date with Book Hub and join our mailing list. You’ll become a valued member of our community and receive the latest publishing industry news and trends, updates to our products and services, book recommendations and special promotions, and be the first to hear about our new releases. 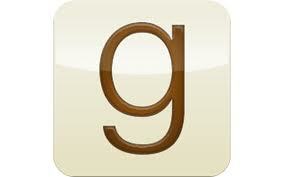 It’s a great way to interact with readers, writers, book reviewers, and hoards of book lovers, like us! or visit our ‘How It Works’ page for submission instructions.We’d love to hear from you! Biography: Before retiring in 2010, Thomas M. Lister has worked as a hospital psychologist, a community college counselor and a psychology instructor. He earned his BA degree in psychology and physical education at CSU Sacramento, an MS degree from Wright-State University, Dayton, Ohio, and his Ed.D. in Educational Psychology from the University of South Dakota. While serving four years in the USAF as a medic during the Vietnam War, he was introduced to the theories of Sigmund Freud by his mentor, psychiatrist William H. Egan, M.D., upon which much of his book is based. In addition to Man’s Greatest Fear, he also wrote the fiction novel Massacre at Pilgrim’s Pass, the crisis intervention training manual To Care Is Not Enough, and the management skills manual I’d Understand You If You’d Just Make Sense. He has also written two screenplays: Massacre at Pilgrims’ Pass and The Commitment. He is presently developing a non-profit organization called GLOW, or God Loves Old Women, that will serve the homeless in the Ukraine. What does man fear most? What insecurities lead him to pursue, conquer, and destroy other men, new territories, and even his own environment? Thomas M. Lister believes that one force lies beneath many of man’s most destructive activities: fear of women. 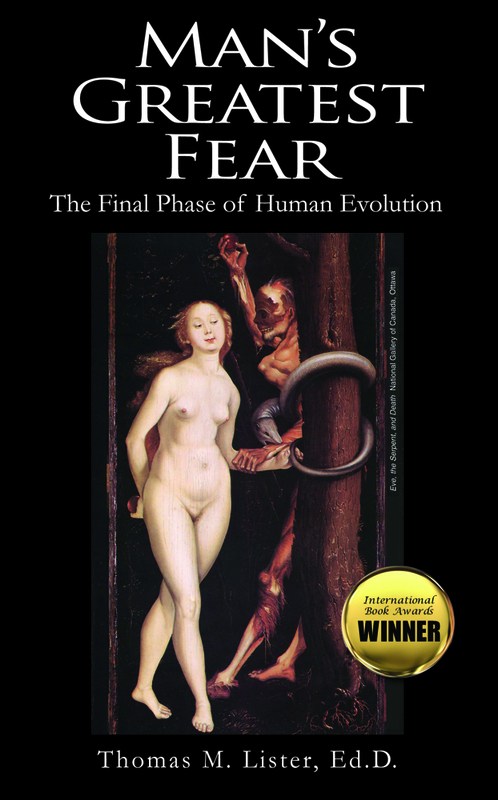 In Man’s Greatest Fear, Lister uses Freudian psychoanalytic theory to explain how men react to the natural life-giving power of women and what that means for the world. Faced with women’s awe-inspiring ability to create life, Lister suggests, men feel insignificant. Men also find themselves overpowered by their sexual attraction to women. The combination, posits Lister, induces men to subjugate women and live lives of glory on the battlefield, or in the boardroom, to prove their own worth. Lister’s historical knowledge is vast, and he supplies examples from a variety of eras and cultures to support his argument. He speaks with authority on everything from early man’s biological imperative to control and conquer his environment to modern man’s global territorial battles, our world wars. This second edition of Man’s Greatest Fear brings the examples up-to-date, including the wars in Iraq and Afghanistan, as well as man’s apparent war against the environment. In some chapters, Lister’s ticker tape of man’s mistakes steals the spotlight, momentarily losing the thread of his Freudian analysis and taking on the tone of a political opinion piece. For instance, in the chapter on leadership, Lister expounds upon the growing income disparity in the United States, the “PAC-rigged” political system, and the “hypocrisy of the Republican elite.” He offers his observations as proof of corruption in a male-dominated leadership structure, but they might be more effective if less politically biased. Addressing the changes needed in the future, Lister repeatedly quotes Albert Einstein’s statement that it “will take a whole new manner of thinking for mankind to survive.” To that end, he offers a 28-point plan aimed at changing the political landscape from a male to a female perspective. This includes scenarios like electing a female president, protecting women’s reproductive rights, and shifting to sustainable energy sources. Well-documented, thorough, and provocative, Man’s Greatest Fear suggests that we look carefully at the way our society treats men and women. Much like an individual might uncover repressed memories on the psychologist’s couch, society can become aware of its essential conflicts. By making the subconscious conscious, on a global scale, Lister suggests we can heal the world. Posted on April 22, 2014 by BookHubInc CommentsNo Comments on Book Hub Inc. is Hiring! Book Hub Inc. is Hiring! Do you live in California in the Santa Cruz, Los Gatos or Monterey Bay area? Would you like to work in publishing? Book Hub Inc. has both volunteer and paid positions available for those who qualify. If you live in the area and are interested in any of these positions, you can get more information by emailing careers@book-hub.com. Include a cover letter and resume with emails. 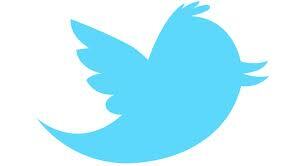 Like or follow us to get more information on what’s going on at Book Hub Inc! During a chance night shift on the cops beat, newsroom assistant Madeleine Harrington stumbles on the corruption story of a lifetime – a plot that would reshape the entire city. She teams up with her dad, a downtrodden columnist at the paper, to unearth the mystery. The muckrakers find the plot goes deeper – and contains more skeletons among the city’s powerbrokers – than they imagined. 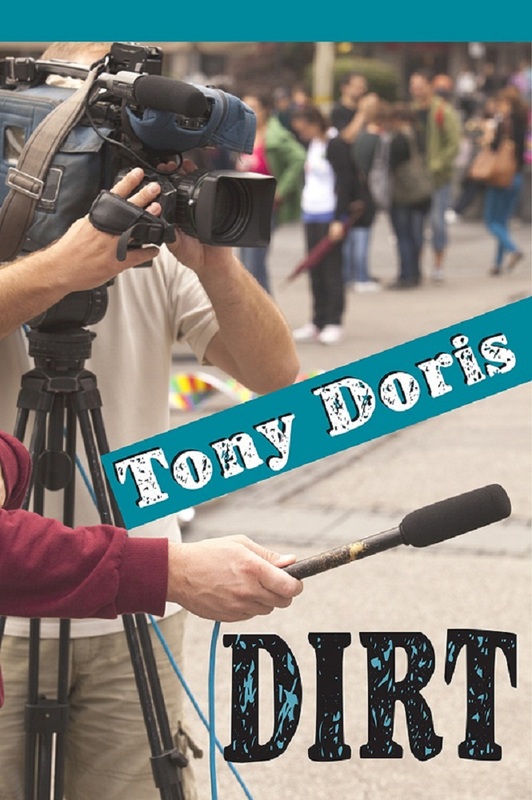 Biography: Tony Doris is a longtime South Florida journalist. He has investigated corruption and reported on government, real estate and the law and disorder that passes for reality in the over-baked region. He grew up, though not as much as he would have liked, in New York, Boston and Brussels, Belgium, and has also lived in New Haven, Conn.; Clearwater, Fla.; and Tahiti, French Polynesia. An English major at Franklin & Marshall College, he received a master’s in print journalism from Boston University. Birds of Spirit is a novel about love of land and family, betrayal and hope in an increasingly destructive world. Amie Fotheringay, a widow with a child, is determined to nurture her husband’s memory and her child back to health. When Amie and David Fochs enter the spirit world, the betrayals are avenged, and Amie Fotheringay Fochs is revealed as the archangel of judgment in heaven and on earth. 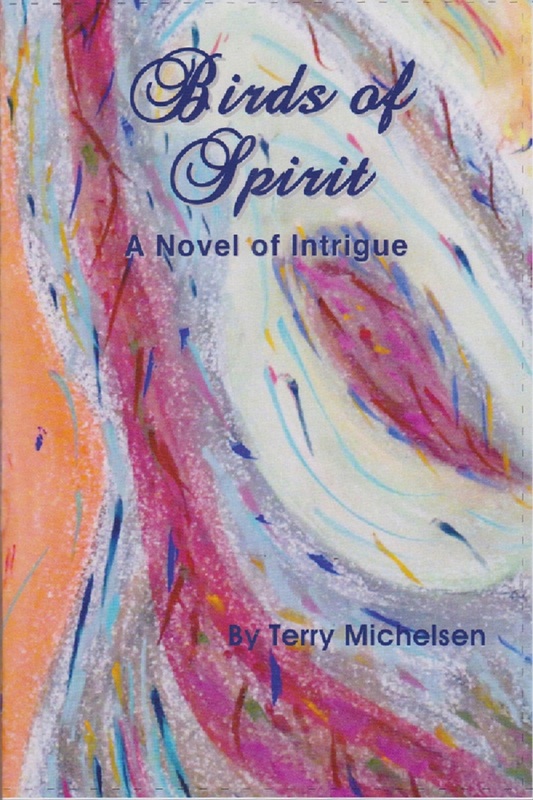 Biography: Terry Wiemuth Michelsen is the author of Soaring on Wings of Word (April, 2012), her debut book of poetry. Her poetry has been published in Mused-Bella Online Literary Review. Her debut semi-autobiographical memoir, Raging River, was also published in 2012. Her historical scholarship was published in Women Building Chicago 1790-1990 (2001), edited by Shultz and Hast, and was cited in Good Hearts (2006) by Suellen Hoy. Her book reviews on academic advising have been published in NACADA. I enjoyed Nora Lourie Percival’s memoir of college life in the 1930′s and her account of finding true love that endures many hardships. The couple are forced to keep their love a secret; Nora’s Jewish father does not approve of her relationship with a Gentile. The stress of the couples’ lives, attending college, finding places to meet, and often living miles apart, leave Nora dealing with severe bouts of anemia and Herman, her lover, with severe bouts of depression. The couple are forced to communicate by writing letters to each other. Herman, who is a poet, writes dramatic and poetic letters. Nora often finds herself having to keep Herman’s spirit up through her letters. Herman has many doubts, but Nora is determined that their love will carry them through the hardships and they would have a life together, once she graduates college. ‘Silver Pages on the Lawn’ is based on the couples’ letters to each other. 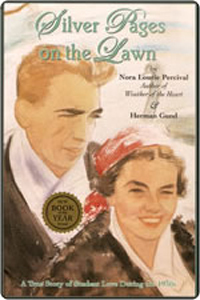 Nora Lourie Percival writes a poignant story of love and shares her precious letters with the world. I recommend this book to all readers of history, a good love story, and the one’s who enjoy reading memoirs.